Ms. Karen Ng is the Head of Human Resources and Administration at Global EduHub. In her role, she is responsible for the full spectrum of Human Resources and Office Administration functions for Singapore. She has over 15 years of relevant work experience in Human Resources across various industries, including education, logistics and shipping sectors. 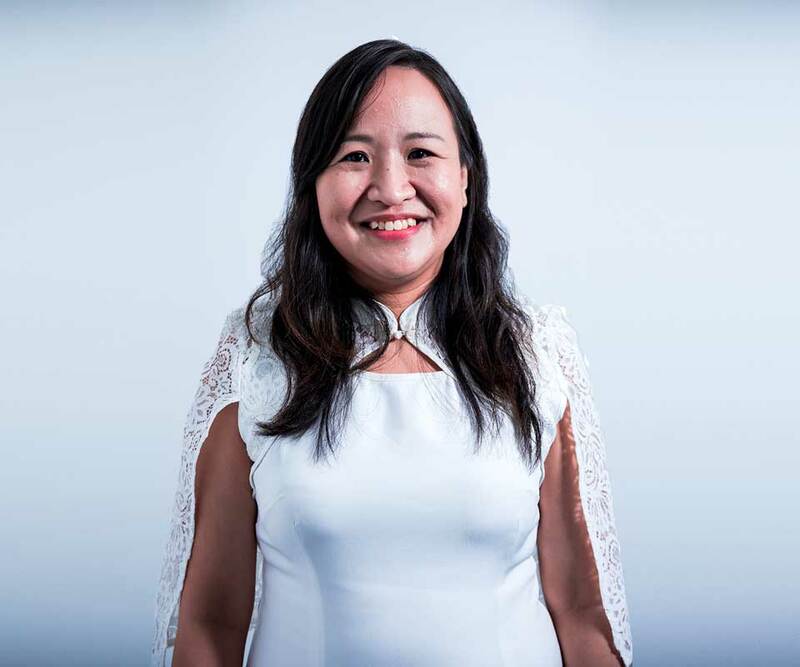 She is familiar with the employment/labour regulations in Singapore and charts out mid to long-term strategies to hire, train and engage talented educators, industry professionals and specialists for the Group. She graduated with a Bachelor of Science in Management from the University of London.